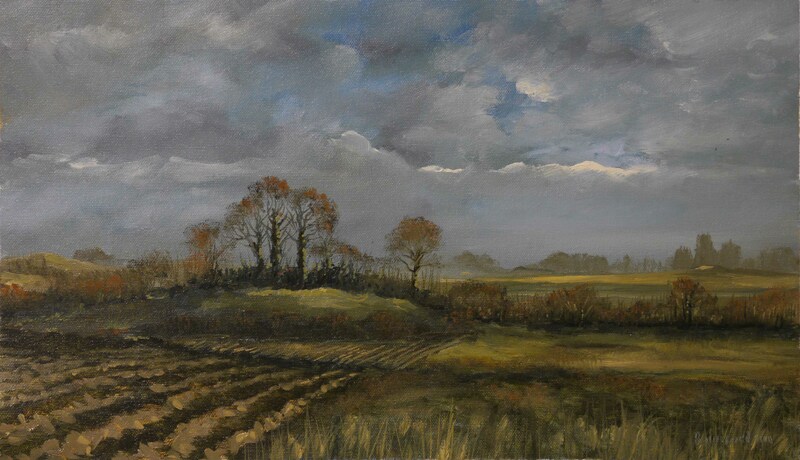 This entry was posted in Oil Painting and tagged Art, Culture, Education, Inspiration, Irish landscape, Oil Painting Instruction. Bookmark the permalink. Thanks for visiting my blog, which in turn, led me to your post. Also enjoyed looking at the “Absolute Basics” posts. Thanks for sharing your work. I look forward to doing more exploring here. Excellent work and I love the explanatory script with each post. I really will have to make the time to read more of your web site as it is fascinating. Always the case when thought processes are at work. Each time you comment or leave a “like” on my own site it reminds me to return again. And it is always rewarding.